Whether you’re looking to buy or sell a home in Gig Harbor, attempting to do it on your own can be a headache. 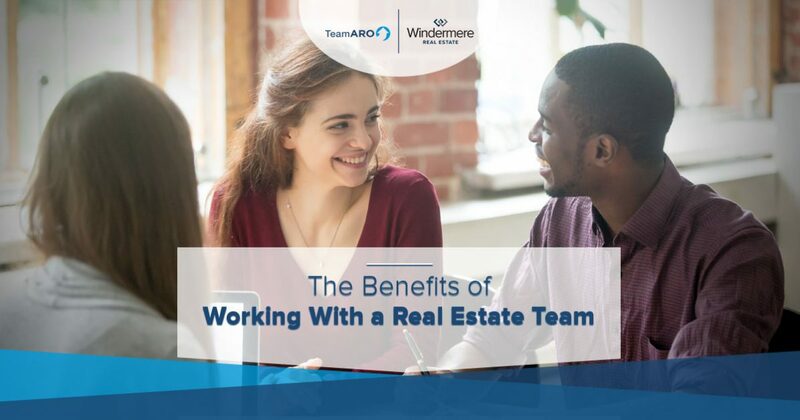 While we could list many, in today’s post, we’ll explain four of the benefits that come from working with an experienced real estate team. When you’ve finished reading today’s entry, get in touch with Team Aro to learn more about how we can help you buy or sell a home in Gig Harbor! When you hire a real estate agent, you’re purchasing access to so much more than the individual person. For instance, our Gig Harbor Realtors® have access to inspectors, professional photographers, contractors who can repair urgent issues, and anything else you need to sell your home quickly. Just reach out to us if you would like to know more about our extensive network! Pricing is crucial when it comes to selling your home. Setting the initial price too high will deter buyers who may have otherwise been interested, while setting the price too low can make interested parties wonder if something is wrong with the property. 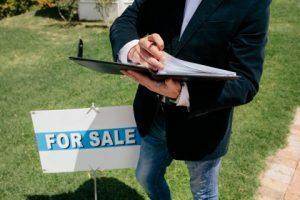 While you can go online and view recent sales in your area, a quick glance at the data won’t be able to inform you if a particular property is priced incorrectly. Moreover, an experienced Gig Harbor Realtor® will be able to advise you about pricing trends in your specific neighborhood and help you maximize your chances of a quick sale. Most homeowners don’t have the time or the resources to professionally stage and show their homes, and for good reason — you’re not a professional photographer, and you may not be comfortable navigating the world of interior design. A Realtor can use their professional network to have your home professionally staged and photographed, allowing potential buyers to see your home in the best possible light. They will also advise you as to how you should and should not decorate your home. First impressions are everything, so don’t take the chance of making a bad one! It’s no secret that every homeowner wants to maximize their home’s resale value. You certainly don’t want to settle on a low offer, but you may not be comfortable negotiating with another party. Hiring a Realtor is a great way to take the emotional and financial complexity out of your hands, as Realtors are required to advocate in your best interest. Plus, they may be able to leverage certain aspects or features of your home that command a higher final offer! Keep an eye on our blog page, as we’ll continue to update you with even more real estate resources and helpful tips in the coming weeks and months. Team Aro can help you buy or sell real estate in Gig Harbor, and we specialize in luxury homes and gorgeous waterfront properties. You can view our recent sales on this page, and you can get in touch with us here to schedule a consultation!